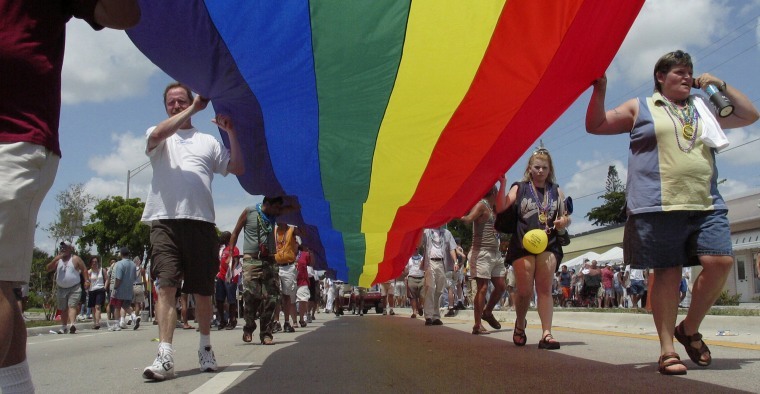 Voters in Wilton Manors, a city just north of Fort Lauderdale, elected Florida's first and the country’s second all-LGBTQ local government. Justin Flippen, currently the city’s vice mayor, was elected mayor last week, and current Mayor Gary Resnick and newly elected Paul Rolli will fill the commission's two vacancies. Scott Newton, the commission's only straight member, lost his re-election bid.